Home - Andy Esquivel's Scams - Xtagged - Xtagged the Movie and other news! Xtagged the Movie and other news! According to sources who received emails (from Andy) about the project, a new movie is in the works. That’s right, “Xtagged the Movie” will be coming soon to theaters all across Andy’s imagination. The new film will cover the story of Xtagged from it’s roots in ham radio in the 1950s all the way up to Andy Esquivel’s pending criminal trial and ultimate conviction on securities fraud charges. Comedian Carlos Mecca has reportedly agreed to play the roll of Andy Esquivel in the new film, which will no doubt be directed by Ron Kelsay. 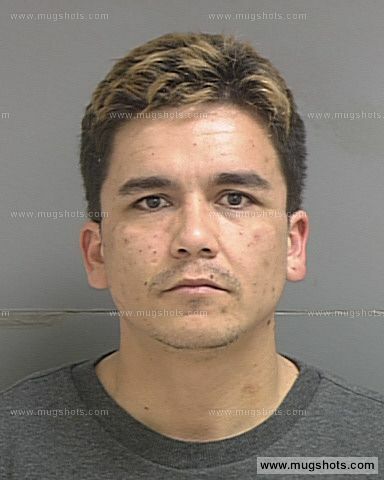 In other news, Andy Esquivel is running from the Colorado Office of Recovery Services which is trying to get back child-support from him for the two kids he abandoned in Utah. Since Andy is currently unemployed, hasn’t worked in over a decade, and is about to be charged with fraud, they’re finding it difficult to get Andy to own up to his parental responsibilities. Andy hasn’t paid a dime in child support in years. Andy now claims that the real roots of Xtagged were in Ham Radio. He’s come to this conclusion because he noticed one day that Shar Jenkins’ father Silvester C. Jenkins, who is apparently a Ham radio enthusiast, has a personalized license plate with his call leters on it. This has been a practice of HAM radio enthusiasts for years, and therefore Andy concludes that it must have been his inspiration for Xtagged! Andy’s pre-trial hearing was held yesterday at 8:34am. We don’t have any updates on the hearing yet, but will post details once the court records are updated. Wait, isn’t he already starring in a few other movies! Someone must be paying his bills and supporting him since there isn’t a record of him working in a decade. Doesn’t he have another kid that was taken away after finding meth in his system? Wow! Plus a couple more kids he had with a young illegal girl? Someone should neuter this dude. His kids have got to be way better off without a loser criminal in their lives anyway .